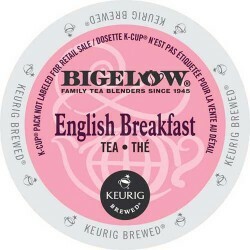 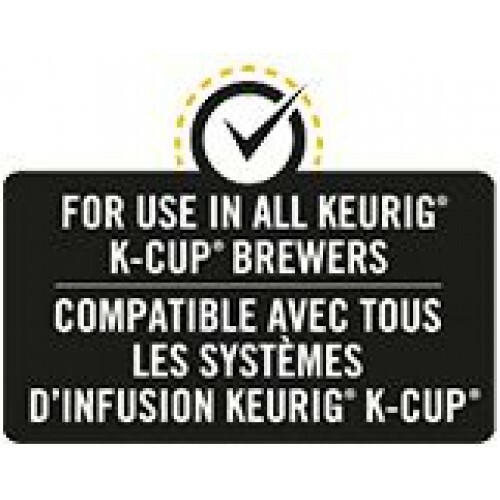 Enjoy this premium English breakfast tea. 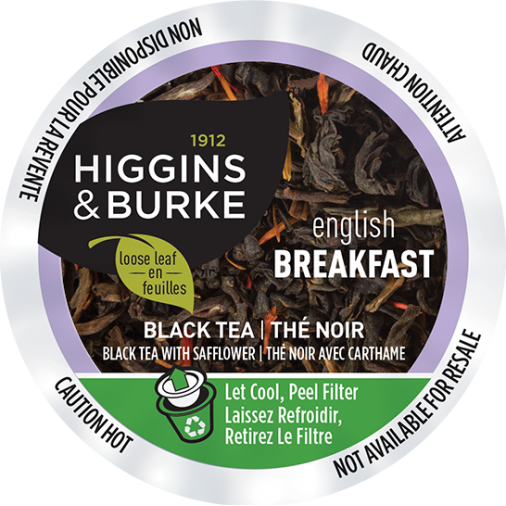 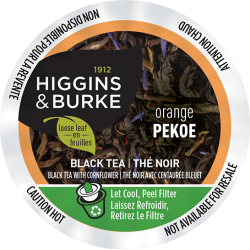 Higgins & Burke English Breakfast tea provides a robust start to your day. 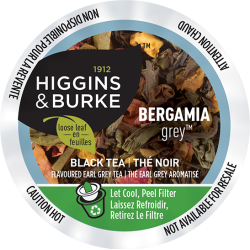 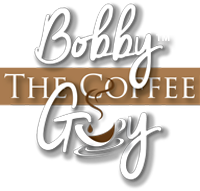 Brimming with the full-bodied flavor of Assam, Ceylon and Kenyan teas, cozy up with this hearty blend on its own or with sugar and milk.